The Sarasota County Sheriff’s Office is advising the public that Calvin Deleon Turner, DOB 9/14/75, has registered as a Sexual Offender living in Sarasota County. 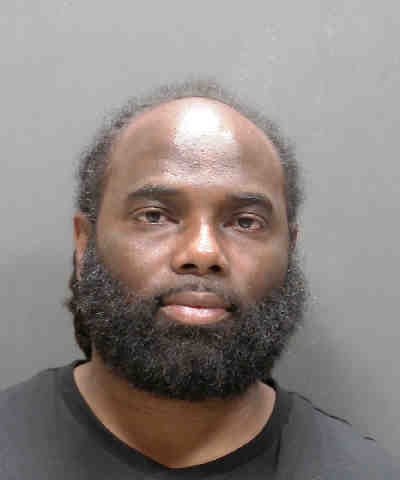 Turner was convicted in 2001 in Manatee County of Lewd or Lascivious Battery on a Victim 12 to 15 Years Old. He was sentenced to time served and five years of probation. In 2003, Turner violated his probation and was sentenced to an additional three years behind bars. He was also convicted in 2003 of Conspiracy to Possess or Intent to Distribute Cocaine and sentenced to ten years in federal prison followed by five years of federal probation. Turner was just released and reports his address is 2426 Links Avenue in the city of Sarasota. He is currently under the supervision of the U.S. Probation and Pretrial Services, and he is not allowed to live within 1,000 feet of a school, childcare facility, park or playground.